Rio 2016 Olympic 4x400m medallist Kelly Massey has announced her decision to retire. The Sale Harriers sprinter posted her decision on Twitter on Thursday, her 33rd birthday, describing it as “my birthday present to myself”. 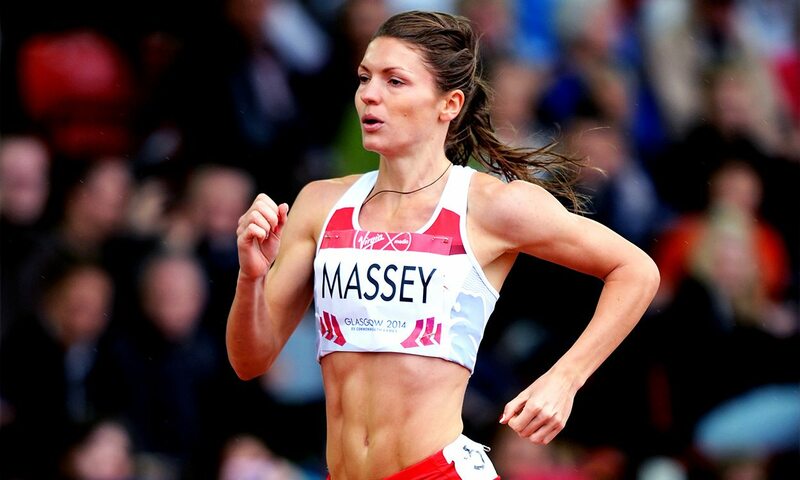 As well as forming part of GB’s bronze medal-winning 4x400m relay squad in Rio, where she raced in the heats, Massey has also claimed two Commonwealth and three European relay medals – two outdoor and one indoor. She won gold at the 2016 European Championships in Amsterdam.